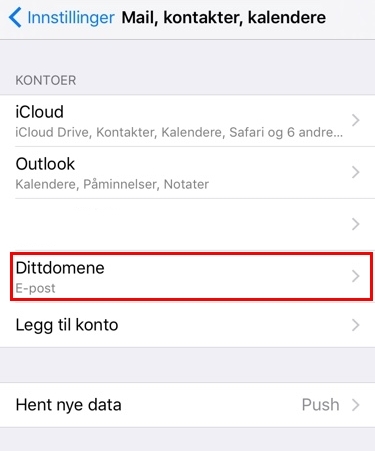 This guide will show you how to set correct email settings on iOS/iPhone. 1. 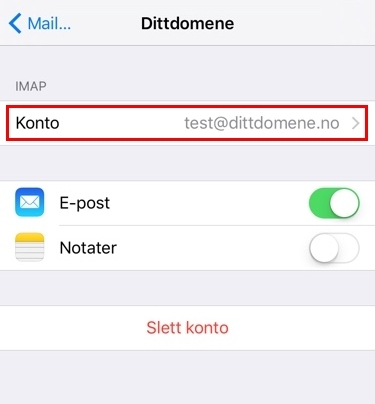 Go to «Settings» on your device. 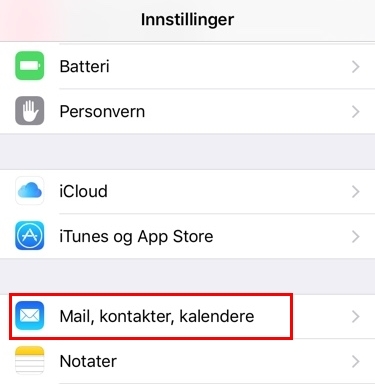 Select «Mail, contacts, calendars». 3. Push your account to access settings. 4. 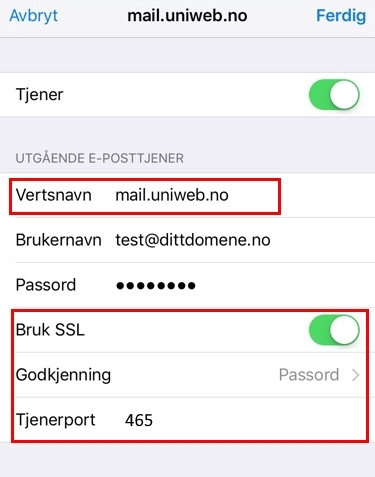 Change the «Hostname» under «Incoming server» to: mail.uniweb.se. Select «Advanced» further down. 5. 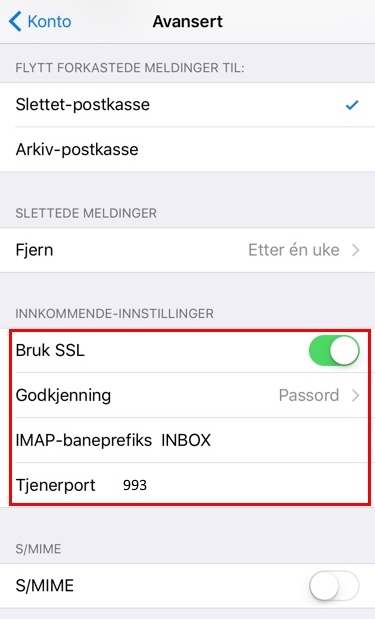 In section «Incoming settings»: Please make sure SSL is turned ON, use «Password» as «Authentication», write «INBOX» in the «IMAP path prefix» and use «Serverport» 993. Go back to «Account» on upper left corner. 6. Push «SMTP» under «Outgoing server». 7. 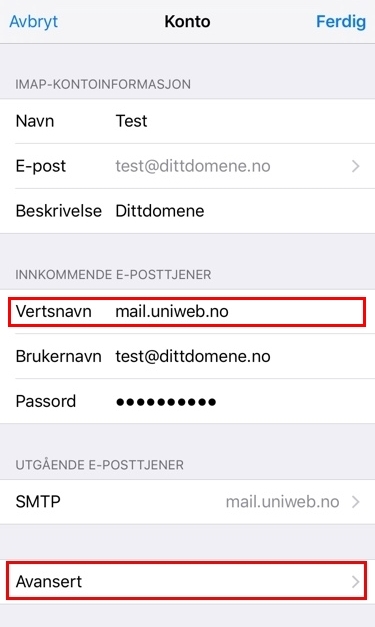 Write smtp.uniweb.se as «Hostname». Make sure SSL is ON, select «Password» as «Authentication» and write «Serverport» 465. Push «Finished» to save settings. You may have to push «Finished» once again to save all settings.